Share and Get $10 ? 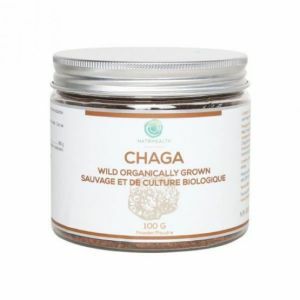 Relieves and soothes muscle aches and joint pain. Absorbs quickly to deliver immediate relieve. Diminishes the appearance of scars. Are you always suffered from these problems? 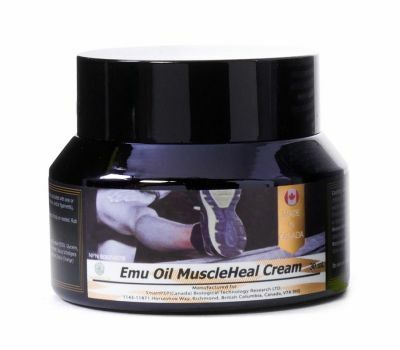 Emu Oil MuscleHeal Cream will be the "magic oil" to help you get rid of them. Extracted from the fat sac on the back of emu. 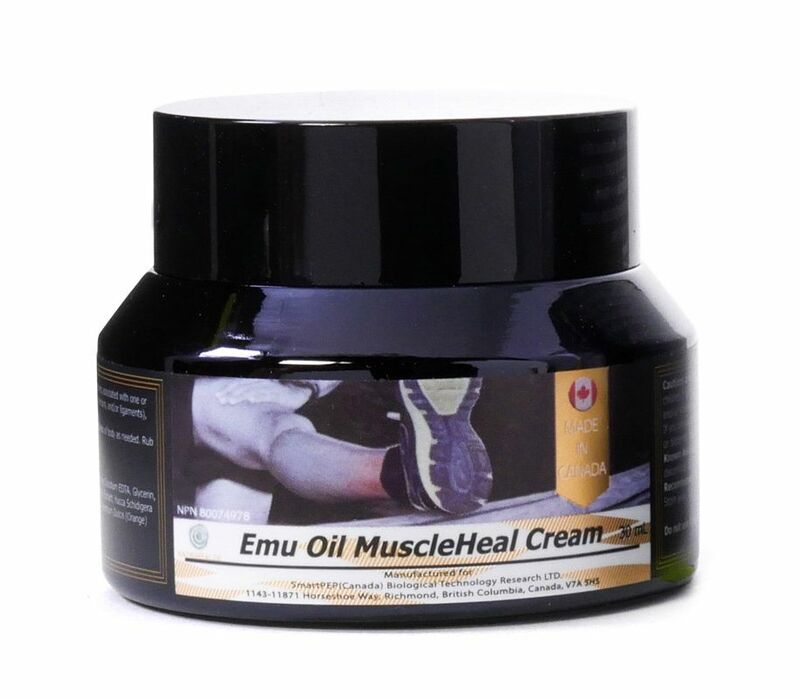 Emu oil is well-known by its anti-inflammatory funtion and excellent skin permeability. 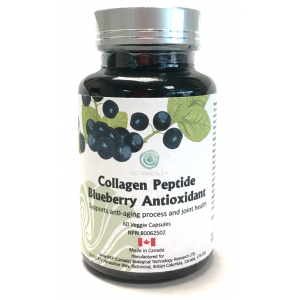 It's outstanding effects are shown in both aspects of pain relieve and skin care. Since 1990’s to date modern science of skin care, Emu Oil is one of the favorite high quality skin care products. It was reported that Diana, Princess of Wales, is very keen on Emu oil, and uses emu oil routinely for skin care. 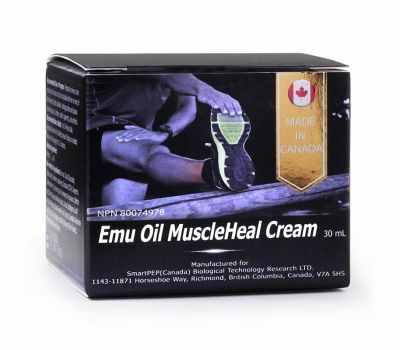 Then the Emu oil becomes popular around the Britian. It is so called “Liquid Soft Gold”. millions of people started using emu oil as their daily skin care cream. 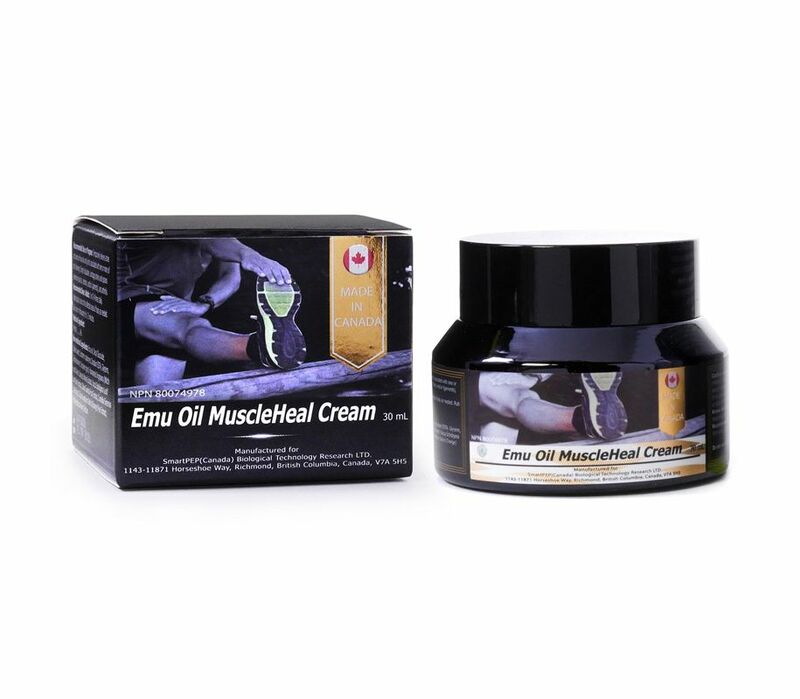 Natural effective anti-inflammatory emu oil in combination with menthol eases tendonitis and alleviate muscles and tendons fatigue and stress. 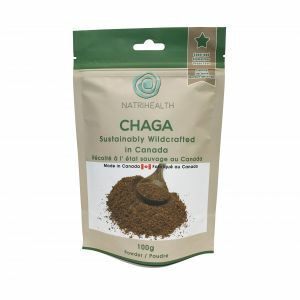 It also helps to relieve aches and pains of muscles and joints associated with strains and sprains (involving muscles, tendons, and/or ligaments), and arthritis. Moreover, it helps to relieve dry skin, prevents and diminishes the appearance of scars. Emu oil, decyl glucoside, distilled water, carbomer copolymer, disodium EDTA, glycerin, triethanolamine, decylene glycol, hamamelis virginiana (witch hazel) water, spiraea ulmaria extract, yucca schidigera leaf/root/stem extract, citrus grandis fruit extract, camellia sinensis leaf extract, citrus aurantium dulcis (orange) peel extract, methylisothiazolinone, parfum. Apply topical cream to the affected areas of body as needed. Rub cream in thoroughly and evenly for few minutes. Message is optional if preferred. I participated in the Ride to Conquer Cancer BC. It was the epic 10th year of the series, however it was the first time for me and I was woefully unprepared for the over 200 km ride. What made matters worse was the intense cold and rain that never seemed to stop. My legs and especially the backs of my calves and knees were hurting so badly that I could hardly walk after the first ride. That night, I soaked myself in the hot tub and then massaged the Natrihealth Emu Oil thoroughly into the affected areas of my legs and went to sleep. I was concerned that I would not be able to complete the next 100 km ride which was the very next morning. When I awoke though, I found that my pain had abated significantly and I could continue with my ride! The pain returned after about 90 km but by then, I was at the home stretch and could bear it. I believe the Natrihealth Emu Oil really helped in reducing the pain and swelling in my legs.